TOP MUTUAL FUNDS IN INDIA: IS IT RIGHT TIME TO BUY MUTUAL FUND ? If you ask me honestly then I say yes. Because mutual fund have a very good tool called sip. 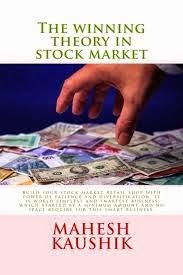 If we buy a share in sip method then we spent a high brokerage but in mutual fund SIP charge is very low and SIPS are a very good tool for new investor because it average out your buy price and always protect you from big losses. In this blog I already discuss 2 mutual funds below their offer price 10 rupee. I always prefer a sideways sector fund to investment when market is high.